Apart from heel replacements and sole stitching, MISTER MINIT specialists can also help you with other repairs. For example, we can add or repair little eyelets on your sneakers or boots in different sizes or even replace broken press fasteners or buckles with new ones. Solid walking shoes contain little hooks and rings to attach your laces. Although they seem to be everlasting, they can break too. Our specialists can repair them easily or even replace them in a different colour or size. This way your shoes will be just as new! We can also repair jeans buttons, shoe buckles, click clasps, leather handles, combination locks and more. Just come to your nearest shop and our specialists will take care of it. 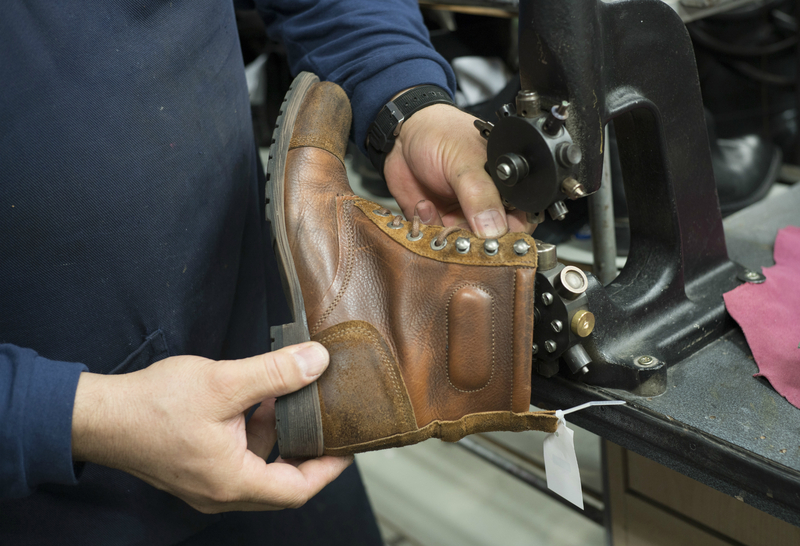 When your shoe is more complicated to repair, our specialists can decide to send it to our central shoe repair center where your shoes will receive the treatment they need. Did you buy a pair of beautiful shoes but they turned out to be too small? For a better fit, you can bring them to us. 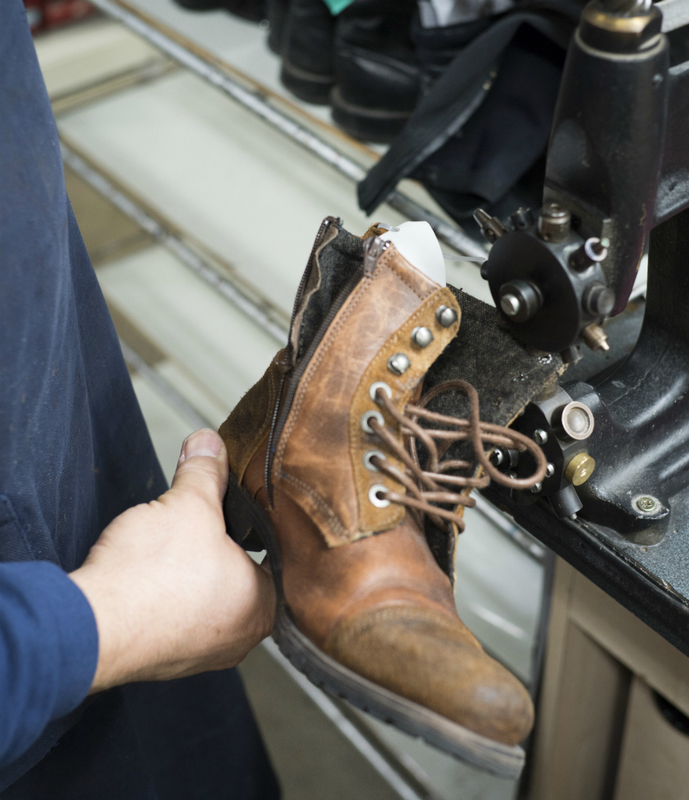 We can stretch both your shoe and the shaft of your boot (if they don’t have a zipper or stretcher) and alter tight fitting areas to make them more comfortable. Learn more about it in our blog How To Stretch Shoes & To Achieve A Long Lasting Effect. Shafts that are too wide can be also made smaller. But if you have too much space in your toe area, you can consider using innersoles. Although the width of your shoes is usually adjustable, the length isn’t due to a fixed size of the outsole. A size 39 will never be a 38, or vice versa. Let us repair your shoes now!